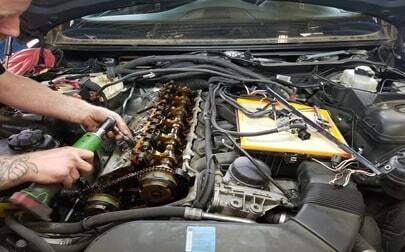 "Fast service and comprehensive vehicle inspection while in for routine service. Thank you for the recommendations to properly maintain my car." 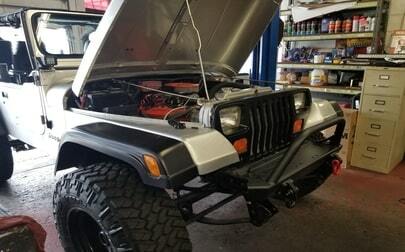 "The guys at Bill's always look for the best prices on parts and they do a superb job of installation and testing. They are not inexpensive, but you get what you pay for and their service is the best!" 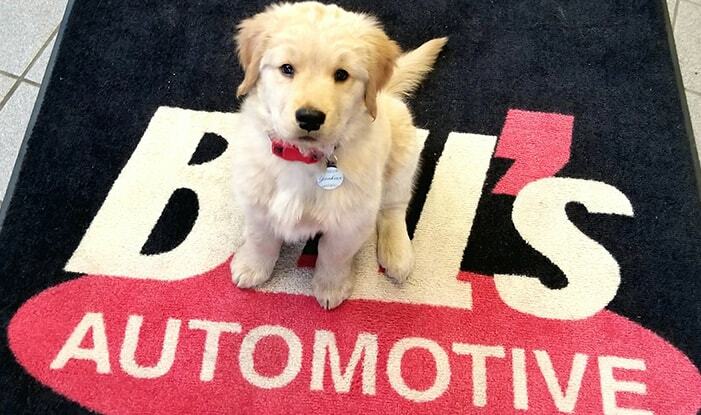 "Bill's Auto goes above and beyond - always. I would never take my cars anywhere else. They have been working on my cars for over 20 years. Honest and trustworthy. 100% - all the time." Are you looking for the best quality repairs in the business? Bill's Automotive is one of the greatest shops in the Hartford area with a specialty in European vehicles. 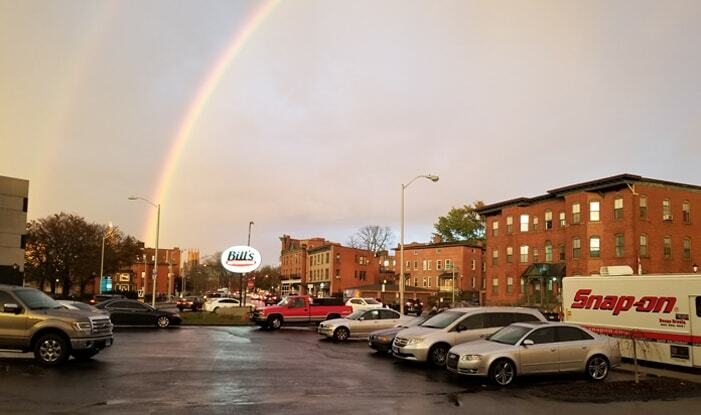 Located in the center of downtown Hartford, you can come to us for all of you service, maintenance, and repair needs. We only provide honest, quality and incomparable service to our customers. All of our technicians are ASE Certified and we are Downtown Hartford's only AAA approved shop. Bill's Automotive is your dealer alternative with dealer level test equipment and computer systems. Visit our shop and enjoy free WiFi in the waiting room. If you need a ride locally to work or home, let us know and our free courtesy shuttle will give you a ride. Your first major service for your car happens at 30,000 miles. The 30,000 mile service mark is your first chance to see how well your car has been maintained. The service team at Bill's Automotive has been doing these types of services in Hartford for years now. 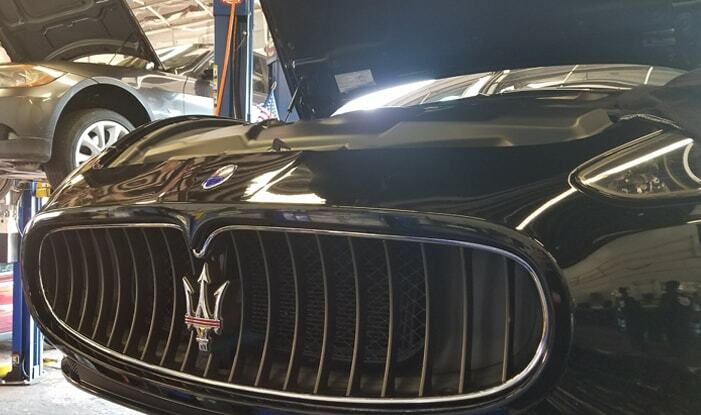 We have been trusted to handle models under the brand name of many different cars, such as: Chevrolet, Ford, Dodge, Toyota, Lexus, BMW, Nissan, Honda, and many others. The 60,000 mile service is one of the biggest your car will have done to it. 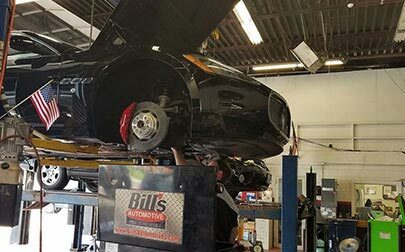 The entire service team here at Bill's Automotive is ready to give you the 60,000 mile service that your car needs in order to operate at its best for many years to come. 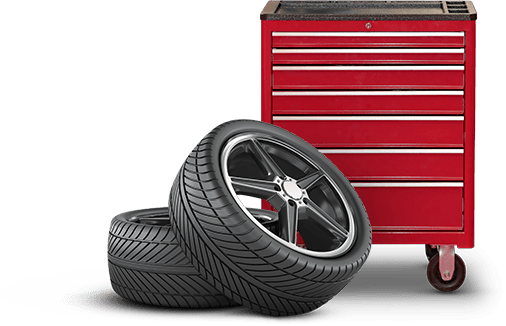 We have been trusted to do this by many car owners in the Hartford area in the past, and we will be sure to use this experience when you visit the shop. The 90,000 service marks 90,000 successful miles for your car. 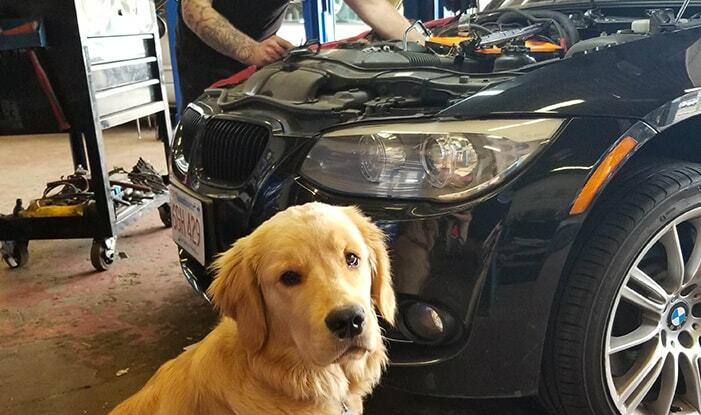 The service team here at Bill's Automotive would like to remind you that this doesn’t have to be the time when you feel your car is nearing it’s end. 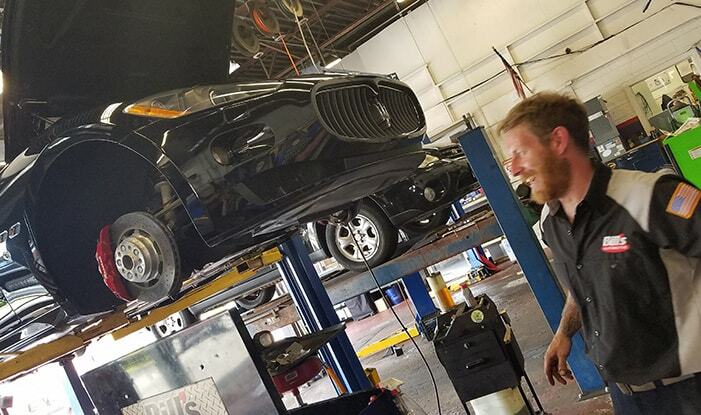 If you bring your car in for it’s 90,000 mile service at our shop we will do an excellent job so that you can keep driving your car for many more years. After 90,000 miles, are you ready to part with your well loved car? honest, trustworthy and affordableauto repair services! We have been serving the Hartford area for several years with consistent and friendly service. Backed by our 24 month/24,000 mile no-hassle warranty. We understand that sometimes car repairs can be stressful, and we strive to make your experience as convenient as possible with our shuttle service.